Exploring the art of friendship, Em Griffin discusses what attracts one person to another, how self-concept affects relationships, how people form first impressions and what ingredients make for lasting friendships. 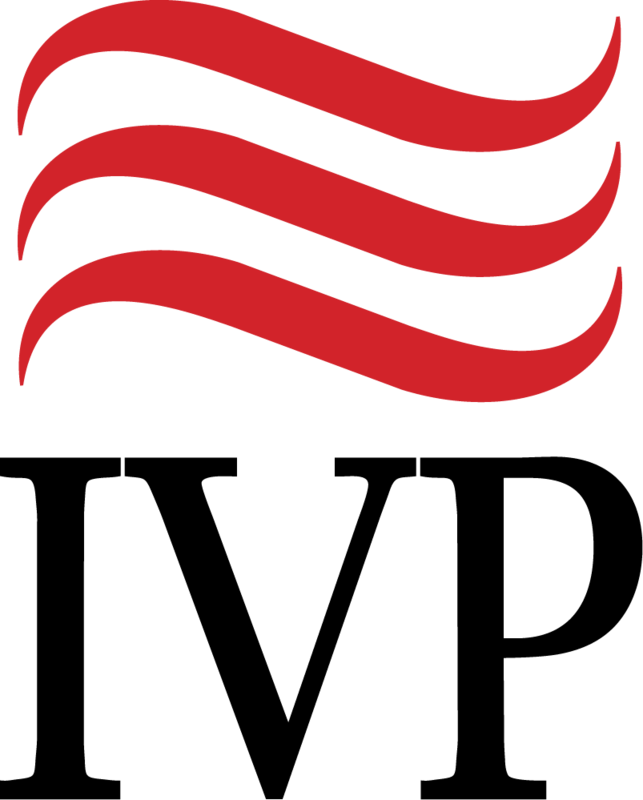 Em Griffin is professor emeritus of communication at Wheaton College in Illinois, where he has taught since 1970. He received his bachelor's degree in political science from the University of Michigan and his M. A. and Ph.D. in Communication from Northwestern university. His research interest centers on the development of close friendships. 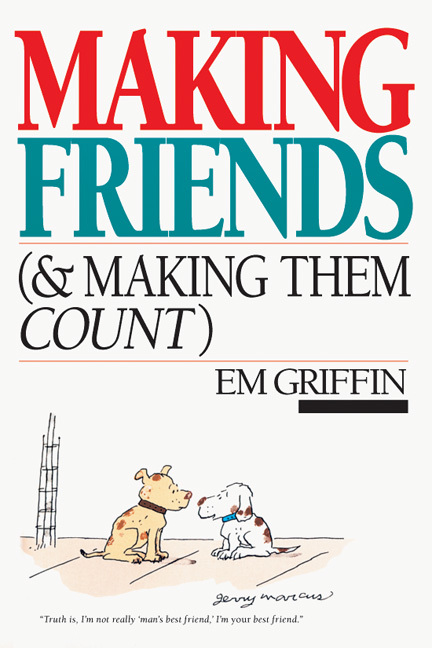 Griffin is the author of Getting Together and Making Friends (& Making Them Count).